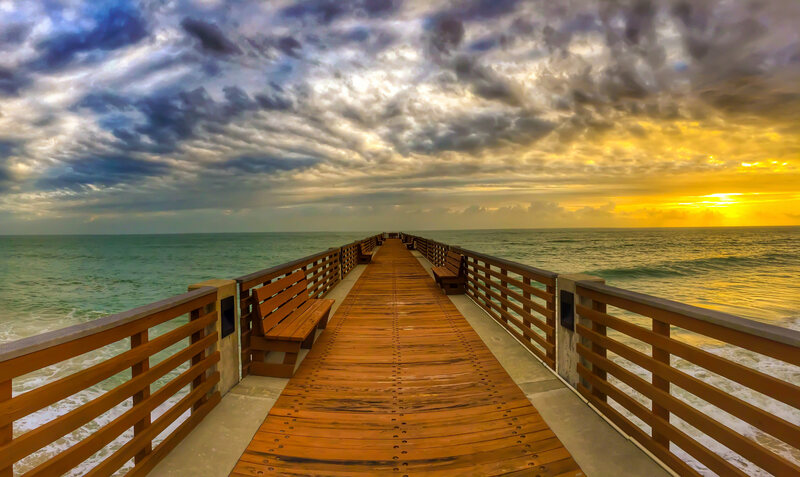 Vero Beach Marketing is for any business owner looking for an edge with modern mobile and digital media marketing. For those who are ready to market an event, service or product to the masses. A mover and a shaker in the community with multiple campaigns and messages. Looking for someone to take over existing campaigns? Are your results dwindling, management company not motivated? We have Enterprise level experience migrating away from national big brand agencies. Please call for pricing. $250.00 - Basic Optimization via a branded blog. Posting goes through your channels and the VVF ones over a single day. $500.00 - Advanced Optimization - via video and audio. Posting goes through your channels and VVF website and ten social media pages over two days. $1000.00 - Complete Optimization - Audio, Blog, Video, Link and Image optimized and released over five days. Consult after review to find best capture keywords to arrive in highest google, youtube and siri searches. * Setup fee or private session required. ** Includes an Advanced Wordpress website. © 2019 Vero Beach Marketing, Inc. Advertising Vero Beach & Mobile Web Development. All Rights Reserved.